Ramaine Barreiro-Lloyd - The Diva of Divas and the lady who puts the ‘Bling’ in the Queen of Bling! Her entertaining style and gigantic personality will have you enthralled from the minuteshe steps up on stage. With her beloved family as her very foundation, Ramaine, at the age of 5, was already performing with a live band on the nightclub circuit in Cape Town. She starred in her first major production, ‘Bugsy Malone’, at the age of 9. 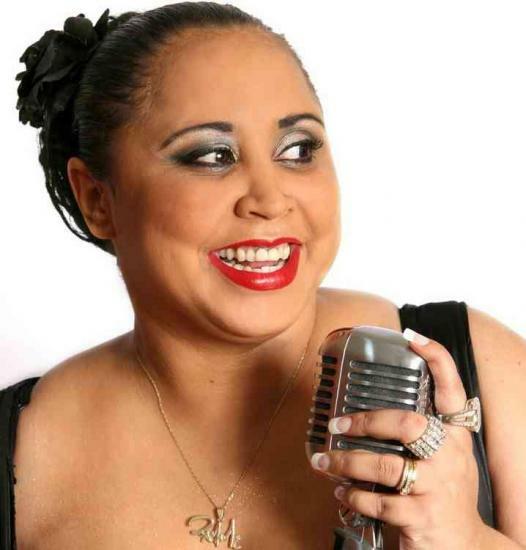 At the age of 12 she joined forces with Emo Adams, Alistair Izobell and Luqmaan Adams to form the group ‘Nu Fancy’ which toured South Africa along with The Rockets and PJ Powers, and went on to record an album. Known as the ‘Tina Turner’ of South Africa, Ramaine Barreiro-Lloyd founded RBL Productionsin 2005 and is a Creative Force to be reckoned with. 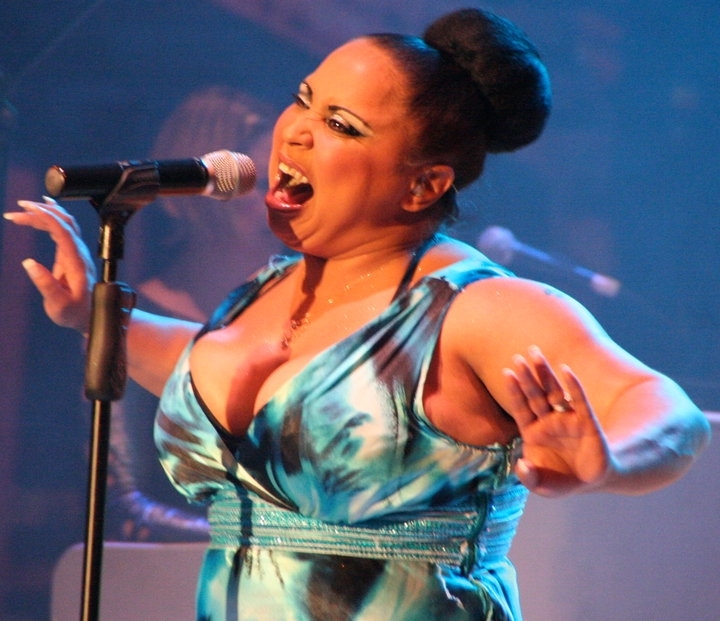 Due to her versatility, her performances include genres from across the board including R&B, Jazz and Rock ‘n Roll. Character performing, Choreography, Staging and Costume Design are her forte. Apart from being a phenomenal stage performer boasting powerhouse vocals and a Sassy on-stage presence, Ramaine also has a proven track record in Directing, Producing and Choreographing countless productions in South Africa and abroad. She offers an exciting range of highly interactive entertainment options for Corporate or Private Functions.